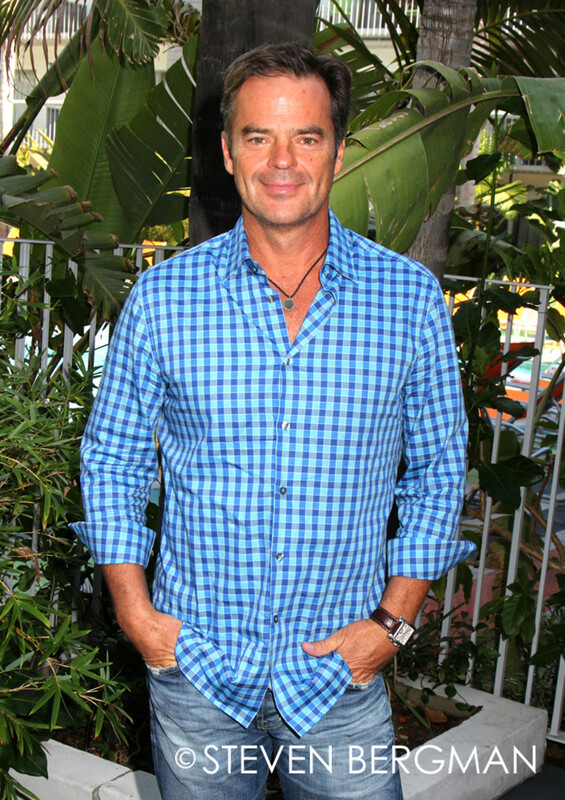 Come fall, Wally Kurth&apos;s game of soap opera Red Rover will be over. 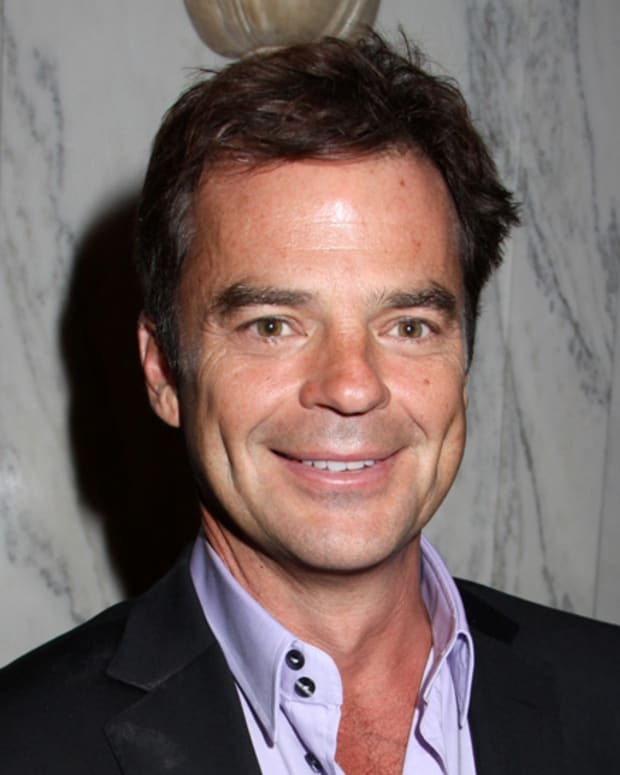 Multiple sources have confirmed the actor, who has been pulling double duty recurring on both General Hospital and Days of Our Lives, has been offered a contract by the Peacock network sudser. 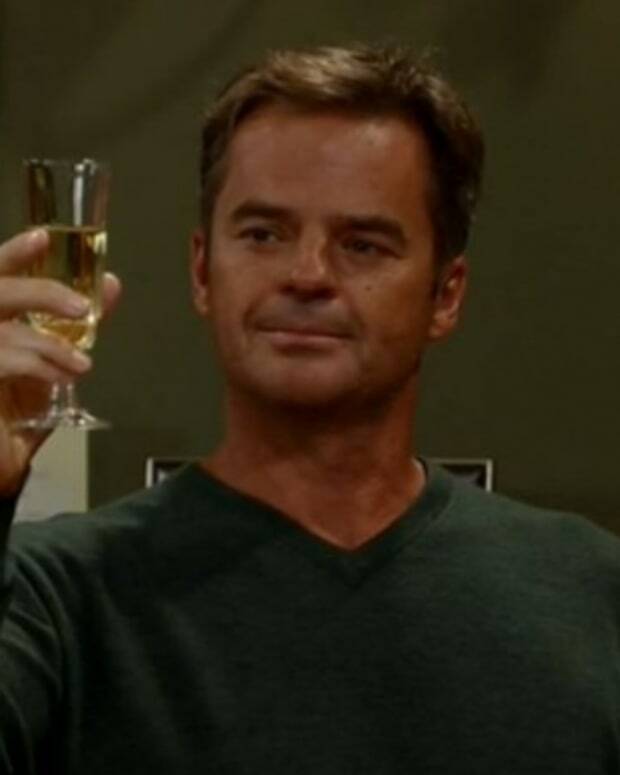 I did some digging and learned the new brass at DAYS is so serious about penning stories for Justin and Adrienne Kiriakis (Judi Evans), they offered Kurth a contract. Don&apos;t be too sad, fans of GH&apos;s Ned Ashton. Since DAYS tapes so far in advance, Kurth will continue to be seen on the ABC soap for awhile longer. Judi Evans and Wally Kurth Off Contract at DAYS?